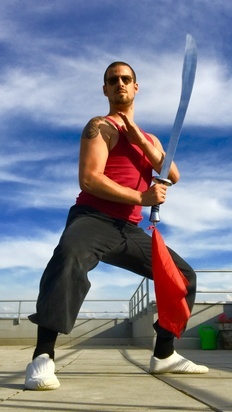 I’m Brian Pinkus, born in 1992 and am an actor, fight choreographer, stuntman and modle. I initially come from Florida, USA, but I have lived here in Switzerland so long that I am fluent in Swissgerman and Highgerman without an accent. As Maritial Arts for film and theatre I can pretty much do anything, however I mainly do Karate, Kung Fu and MMA.